Now UZI expands their legendary expertise to fine Tritium Illuminated Watches. Dependable, Rugged, Powerful! 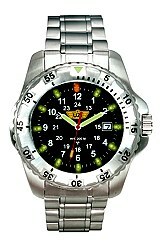 Made from the finest Swiss Components, UZI has created affordable new H3 Tritium Illuminated Timepieces. 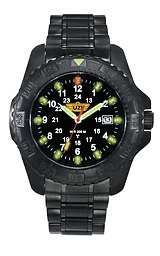 Experience the Legend with an UZI Watch.